What waits for her in the cellar? 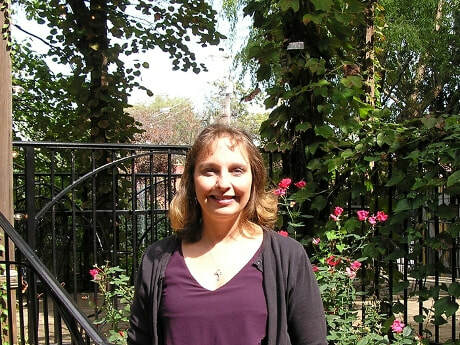 As a child, Torrie Reynolds entered the haunted Hargrove House on a dare. Terrified by what she’d heard while inside Hargrove House, she avoided it since. Now fifteen years later, Will Dalton offers Torrie the job of refurbishing it, and she has no choice but to take the offer to keep her business afloat. 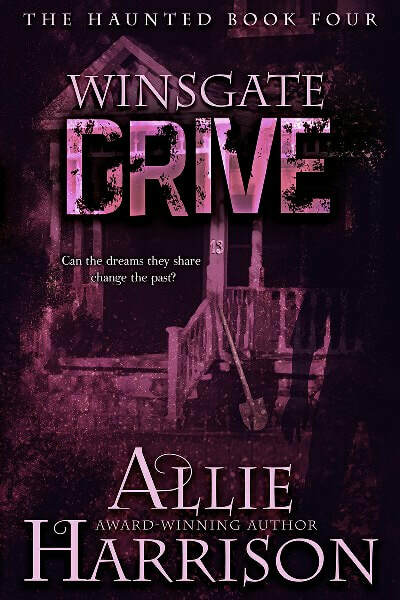 But there is something about Will Dalton that Torrie’s heart can’t ignore, something that calls to her in her dreams, something about him that her soul recognizes. As the house is restored and rooms come alive with character and color Torrie brings to them, her fear of the house fades and her attraction to Will grows stronger. Hargrove House begins to even feel like home to her. With each finished renovation project, it is harder for Torrie to leave the house…Or Will. This is a stand-alone Paranormal Romance with a hot hero and a crafty heroine that will keep you turning the pages to the very end. When soulmates Quint and Meg Falkner inherit moldering Montgomery Manor, they are in way over their heads. With a bit of faith and strange push they cannot ignore, they jump head first into bringing the large, compelling house back to its original grandeur. But something is different…something is…wrong. Quint isn’t acting himself, and Meg keeps seeing visions, images of the past seeping into her very soul. 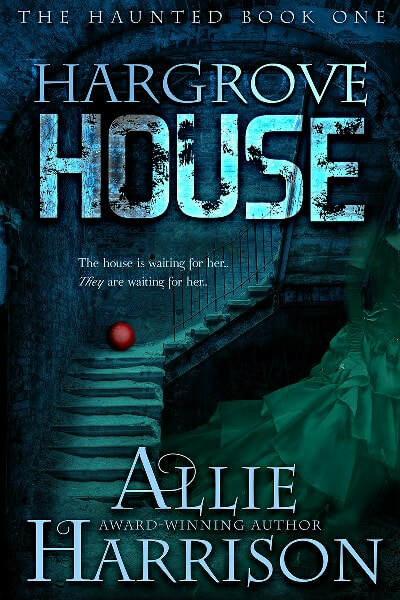 When Meg becomes the target of a mysterious, dangerous admirer, her world implodes, leaving her vulnerable to the otherworldly inhabitants of the house…the very house calling out to her, its secrets begging to be uncovered. Endless corridors, echoing darkness, and hidden treasure weave together in this tale of everlasting love and second chances. 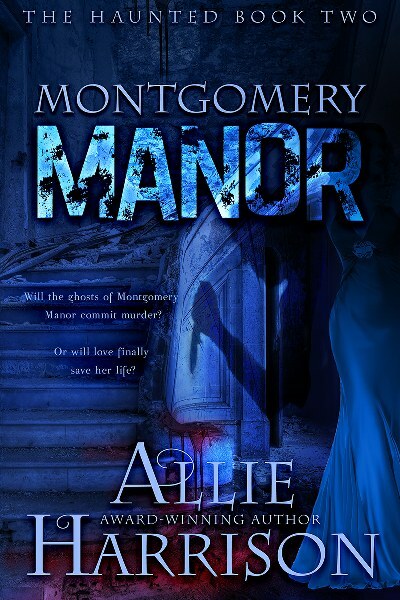 Can Meg and Quint make a new life for themselves in Montgomery Manor, or will Montgomery Manor’s secrets tear them apart forever? Her past is a mystery. His future is in jeopardy. …Except there’s a misty figure with a knife who disappears into the library. 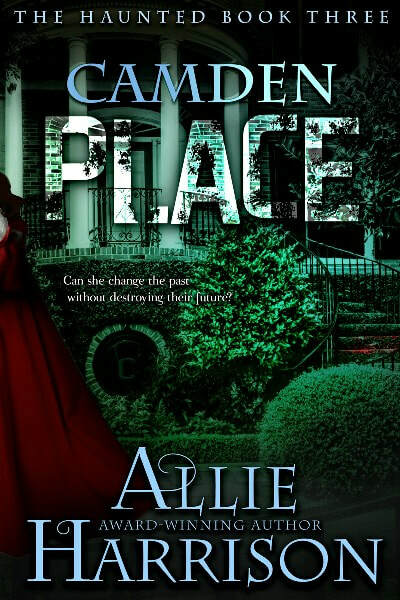 …Except there’s Liam Camden, the man who built Camden Place over a century and a half before, who doesn’t disappear, who seems to be the only one who can see and talk to Clare. But who is the real ghost? Clare, who somehow found the doorway to 1847? Or Liam, who died mysteriously one hundred and seventy years ago? When danger creeps closer, will the timeless love they share be enough to keep them safe? Was it a dream? Or was it real? He visited her at midnight in a dream. He was a stranger yet her lover, whose touch started a fire in her soul. His passion left her yearning for more even after she awoke. With the morning light, she discovered him at her door, leaving her to question just how much of her midnight fantasy had been a dream. A murder that happened seventy years ago. Two young lovers who share Kate and Jake’s names. And if they are, will history repeat itself and make Kate the next victim? Allie Harrison also writes as Allie Quinn. She lives with her husband in Southern Illinois. When she isn’t enjoying fun family time, games with friends, reading, crafts, music and winemaking, she’s working to build fictional worlds and unforgettable characters.